Youth Beatz Winz! 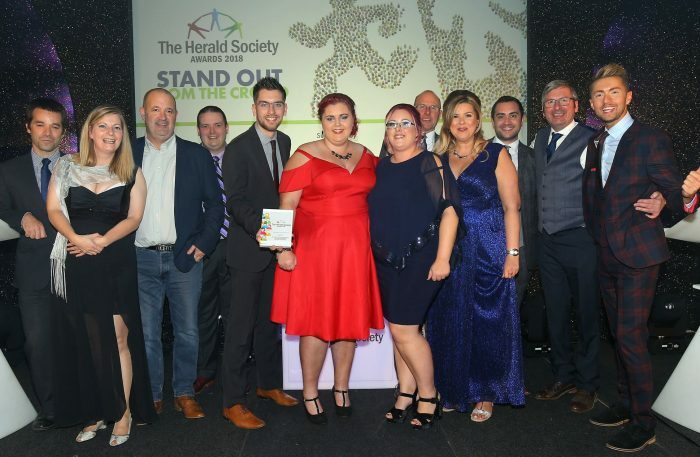 The team that delivered Youth Beatz, including The Toon experience, is celebrating after Youth Beatz was crowned the overall winner of Young People’s Project of the Year category at a prestigious awards ceremony in Glasgow. The Herald Society Awards celebrate projects and initiatives that demonstrate value, innovation and best practice in Scotland’s public and third sectors. A panel of expert judges shortlisted the best nominations and selected winners in e…ach category. As part of the 2018 Year of Young People, Youth Beatz, including The Toon, celebrated its 10th year by expanding to a 2-day festival for the first time and attracting a capacity crowd of 40,000 across the weekend. The unusual heatwave helped to create a wonderful atmosphere as young people enjoyed headline acts Sigala and Rudimental and participated in a vast array of activities across the Park Farm site.